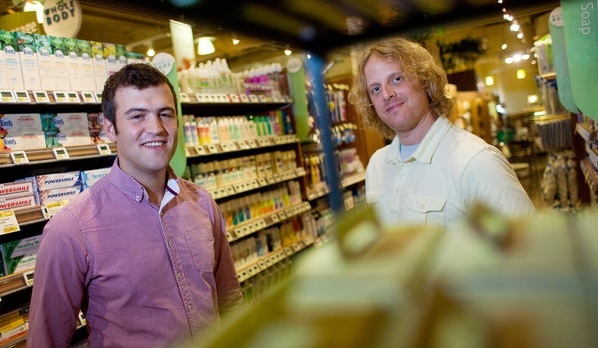 Many, many people assume that everything sold in Whole Foods is organic. Not true. But the store is trying now to clear up some of that confusion. As of June 2011, all personal care items–toothpaste, body lotion, shampoo–will have to certify any organic claims with the USDA or NSF International. (As of now, no government body polices organic claims for beauty products, meaning they can pretty much say whatever they want. And do.) This will have a huge impact on the industry, as none of these manufacturers can get by without Whole Foods. In the Thursday Styles section, Well, Is it Organic or Not?